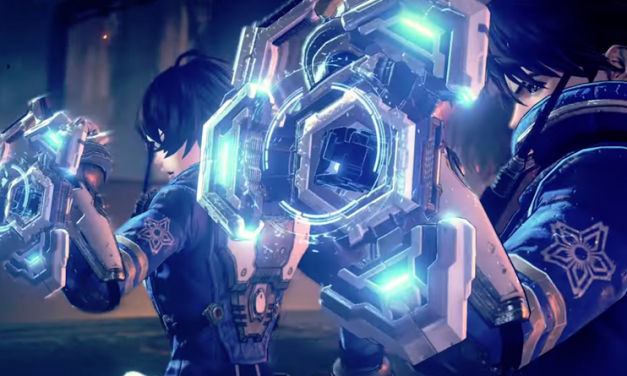 Platinum Games has announced their newest project, ASTRAL CHAIN! Get the announcement trailer, screenshots, and my impressions! 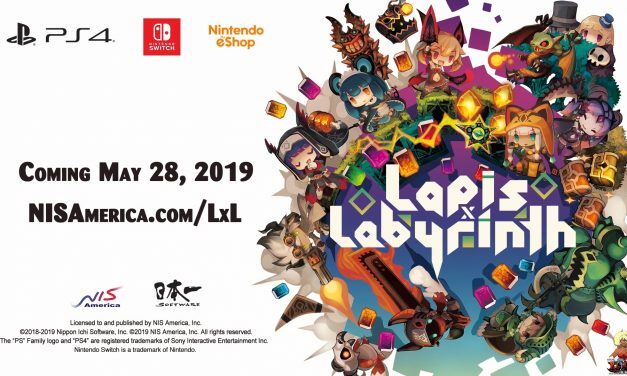 Lapis x Labyrinth release date information presented by RoKtheReaper.com! Includes screenshots and new gameplay trailer. Onimusha: Warlords is bringing back the 2001 classic back to the forefront on current consoles! Will be available for Playstation 4, Xbox One, Nintendo Switch, and PC. 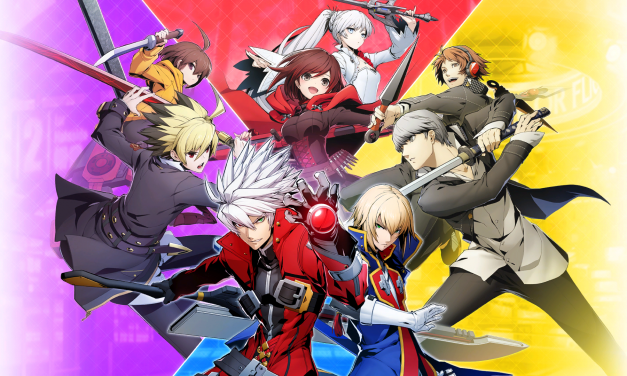 Arc System Works brings together BlazBlue, RWBY, Persona 4 Arena, and Under Night In-Birth in BlazBlue: Cross Tag Battle! Here’s my review of this ambitious fighting game crossover! 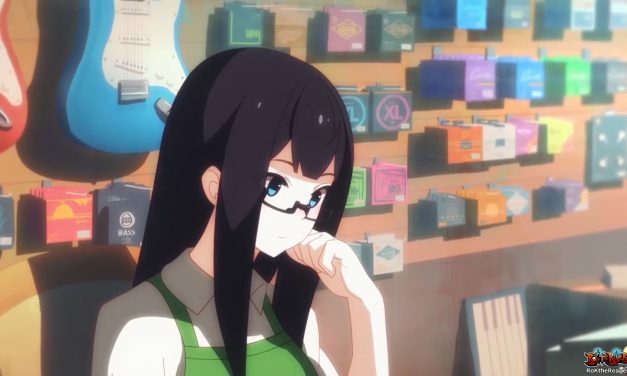 Critically acclaimed rhythm game “VOEZ” is getting a physical release date for the Nintendo Switch on July 24th! Check out the latest Press Release, Screenshots, and Trailer! Super Neptunia RPG — Coming this Fall to Nintendo Switch and Playstation 4! 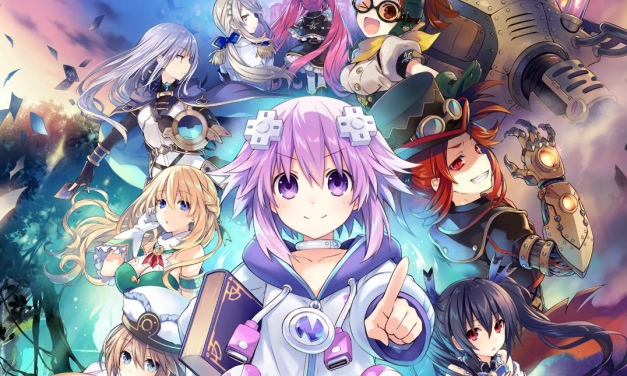 Super Neptunia RPG is coming to Europe and North America this fall! Available for the Nintendo Switch and Playstation 4! Monster Hunter Generations Ultimate Announced for Nintendo Switch! 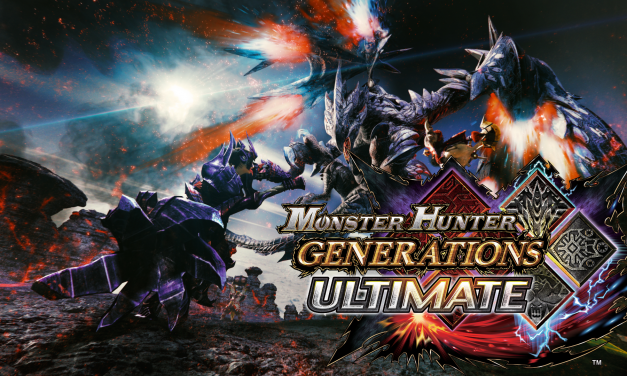 CAPCOM has announced Monster Hunter Generations Ultimate for the Nintendo Switch! 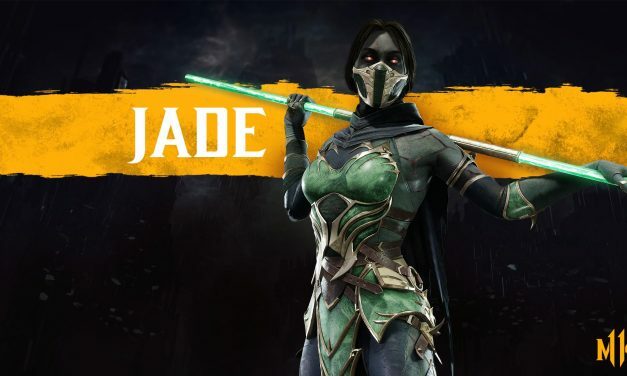 Trailer, Screenshots, Box Art, Key Art, and all the information you hunters need to know right here at RoKtheReaper.com!